We are going to present before you the new Pakistani Abaya style & designs 2019. These new styles will be helpful in deciding the right abaya style for you. 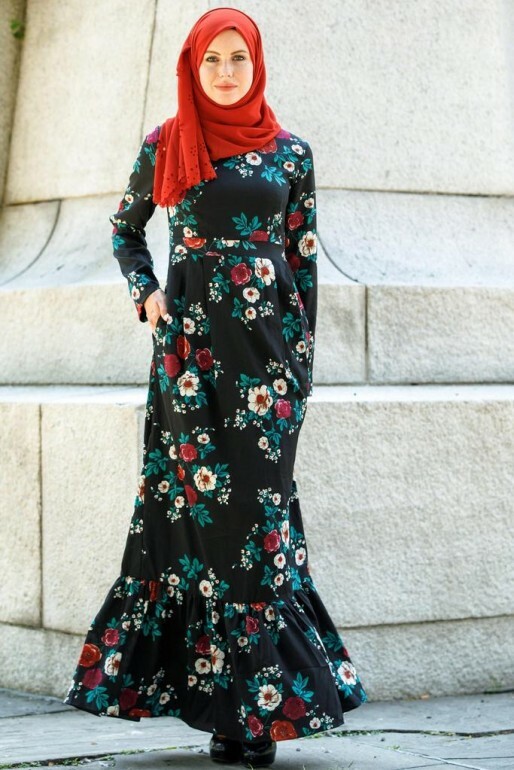 Mostly women around the world like to wear long abaya designs for them so by keeping this need in mind, the designers have put forward various abaya designs to add a style to one’s look. 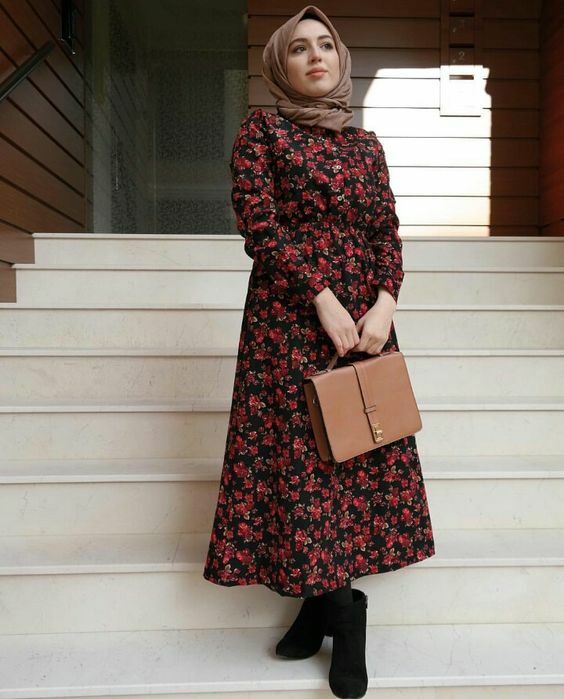 In the past black abaya style was commonly popular but nowadays, multiple colors like maroon, light pink, grey, camel color and green abaya are also famous. Women wear it like a scarf with mostly long Burkha style. The beauty of women is in covering her body. Our latest abaya styles for 2019 have different variations in design. The more sophisticated a woman is the more she will be conscious of the proper dressing style. 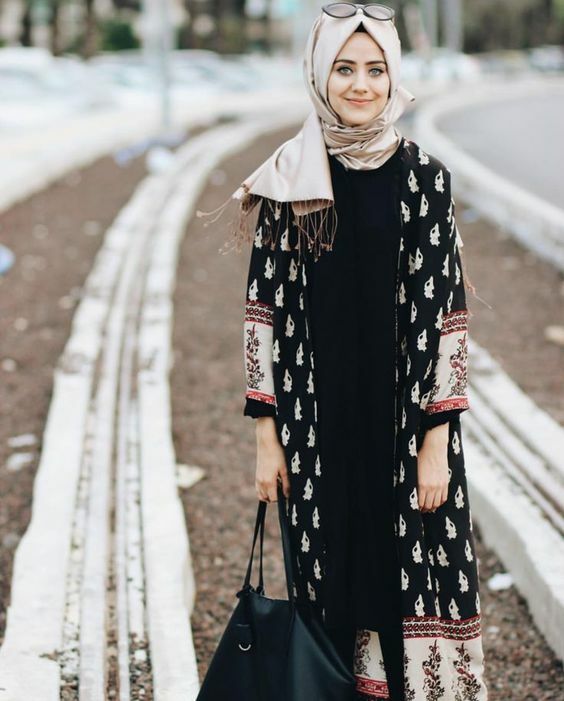 In Pakistan abaya is adopted by a large number of women and in other Arab countries like Saudi Arabia, Turkey and Iran, it is a compulsory dress. Abaya is one of the most desirable dress for any women which gives her a pure and modest look. It makes them stand out in people and bestows a decent, glorified and virtuous outlook that is not comparable to any other dressing style. Here we will discuss simple as well as latest embroidered and fancy abaya designs of 2019. From plain to simple and cuts to laces designs for abaya are available in the market. Girls have plenty of choice for different designs and colors. Abaya industry has become part of our fashion industry and it is growing day by day. Numerous abaya fashion shows are being held every year in Pakistan as well as in Arab countries. They have now made it the most trendy dress of present age-worn by ladies in our social circle. Abaya burka style, butterfly burka style and long abaya designs are the most famous until now. Interested in women dressing style for wedding? Check out our latest Pakistani bridal dresses and more specifically bridal dresses for barat, bridal mehndi dress and bridal walima dresses collection 2019. 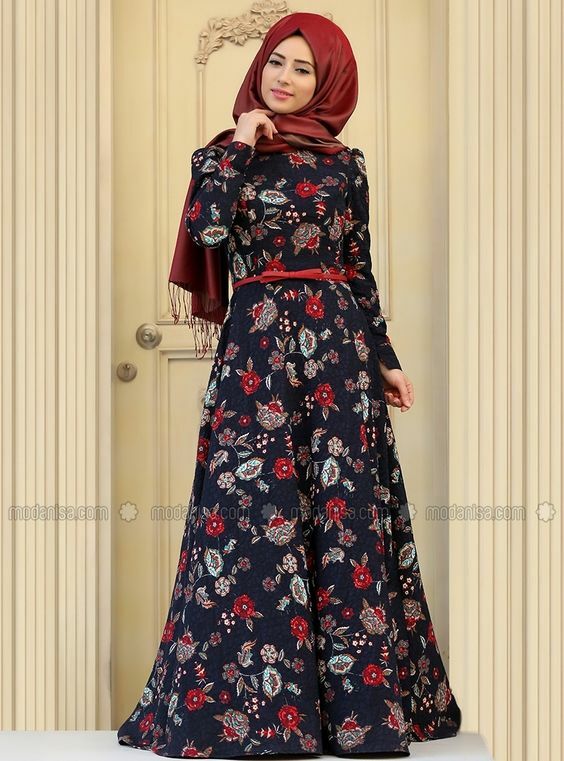 Let us show you our finest abaya designs collection 2019. Which purely reflects our culture and traditions. According to the needs of girls. We have tried to put before you all the types simple, plain, fancy and embroidered as well. The modern texture can also be seen. Let us discuss our designs one by one. Black abayas have been always been imminent. It is more religious and modest in its look. Moreover, the ladies prefer to wear black due to its grace and elegance. Stonework is done on Pakistani abayas designs also that make it more attractive and captivating. There is an extensive thread work of gold and silver on the dress. The embroidery work abaya designs can be more enhanced by doing beads and diamonds stonework on them. We have some party dressing collection for women and girls too. You can find our party wear frock design and formal girls party wear dress collection. Abaya coat styles are manufactured with silk, leather. jersey and wool. In winter season it is the first choice of girls. It is gorgeous and doubt good-looking in its appearance. Black, brown, green, emerald green, white and cream color abaya coat styles are most famous. 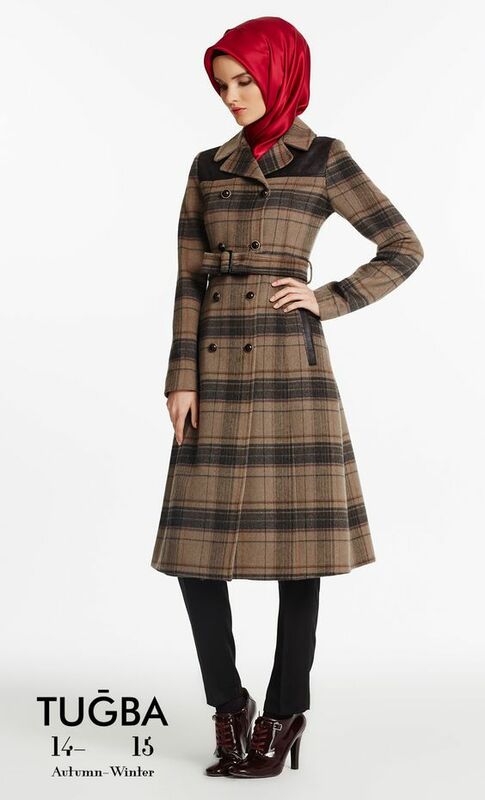 The designers are now focusing on making beautiful and attractive scarfs that will make the coat style look appealing. This abaya is made with a material that covers the whole body of women. It is not seen through. The most satisfying thing is the cloth does not need ironing. Its too light and gives a perfect fall. Beads and pearls are also trending so the designers put beads and tussles on both shoulder sides of abaya to decorate it. Here you can see the multicolor abaya styles with different colors. Light grey, maroon, brown, sea green, and tea pink color abaya styles have been in the trend. Abaya nowadays is not only being used for covering the body but it the most trending fashion of the present age. Furthermore, you have a look on these fancy lace abaya designs that have been posted in the image gallery below. After having seen the ultimate collection of our Pakistani abaya styles and designs 2019, you must have come to a conclusion, which abaya style to go with! You are open in the selection. It depends upon for which purpose you want to buy it. Either to wear at a wedding ceremony as a bridal dress or simply as party wear. Either to wear informally or informally. Light skin color abayas are much decent in appearance.